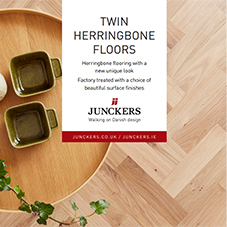 About Junckers - Barbour Product Search. 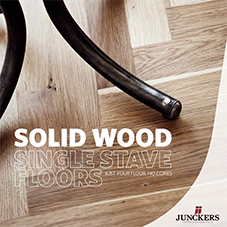 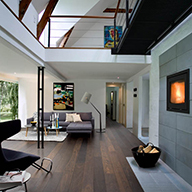 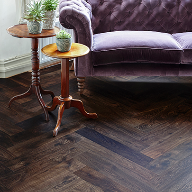 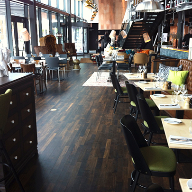 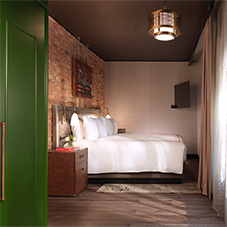 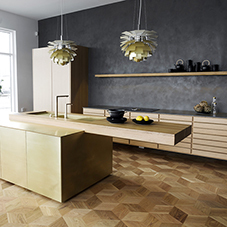 Junckers is Europe's leading producer of solid, pre-finished hardwood floors. 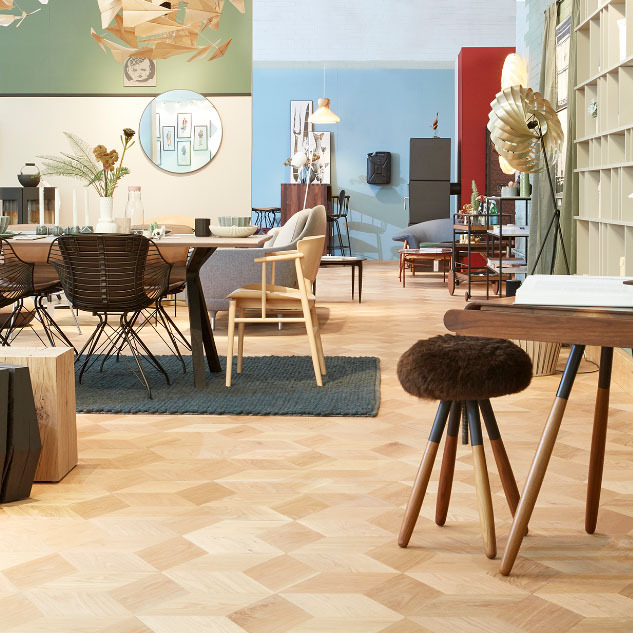 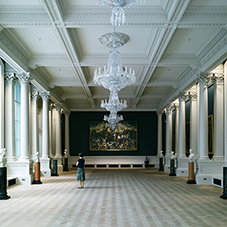 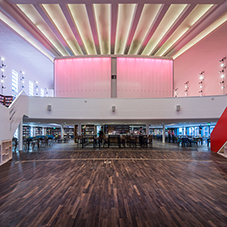 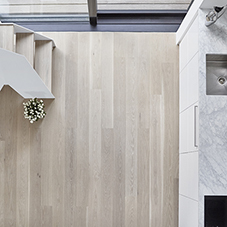 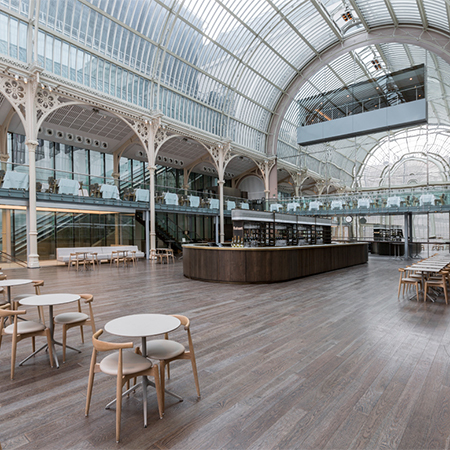 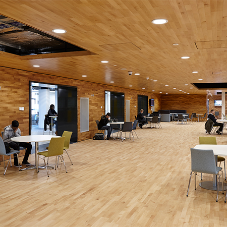 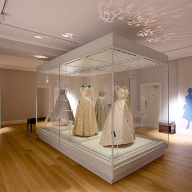 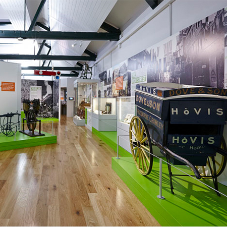 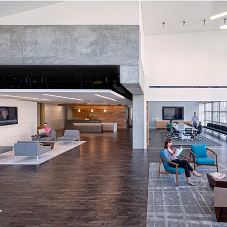 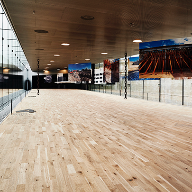 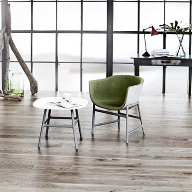 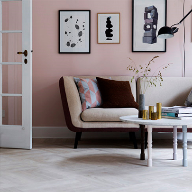 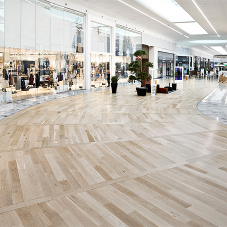 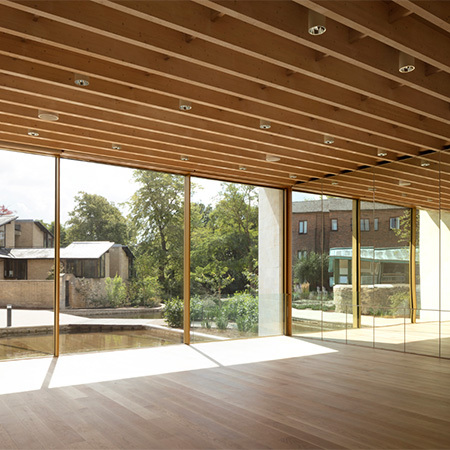 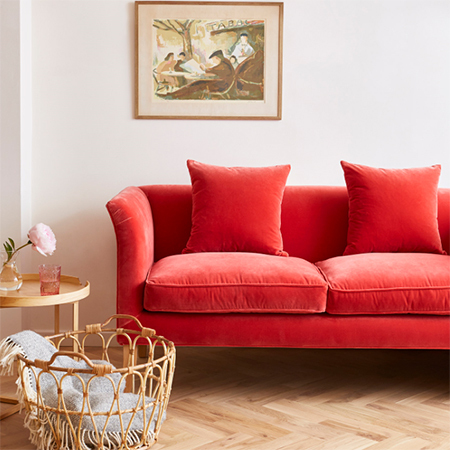 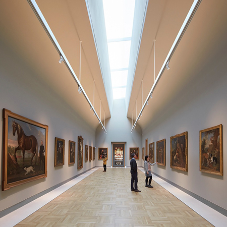 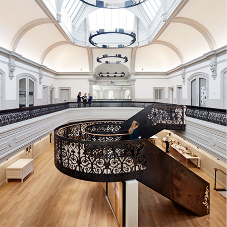 Since 1930 it has supplied over 100 million m² of hardwood flooring - everywhere from private houses, shops and sports clubs to high profile public buildings including art galleries, airports, museums and concert halls. 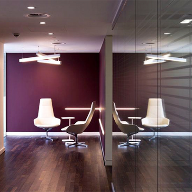 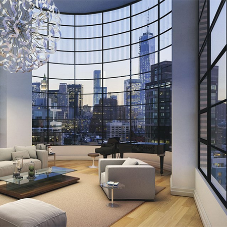 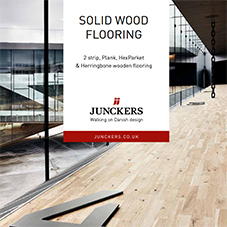 Leading architects all over the world have specified Junckers floors for more than seventy years - a measure of good looks and sheer quality. 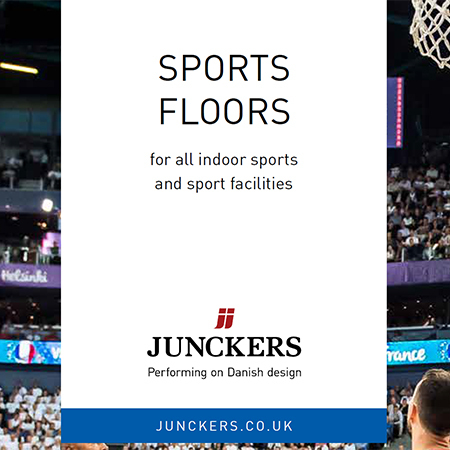 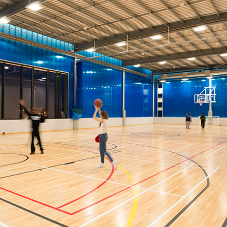 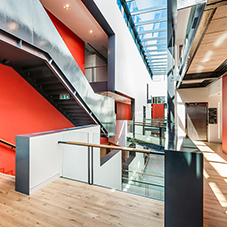 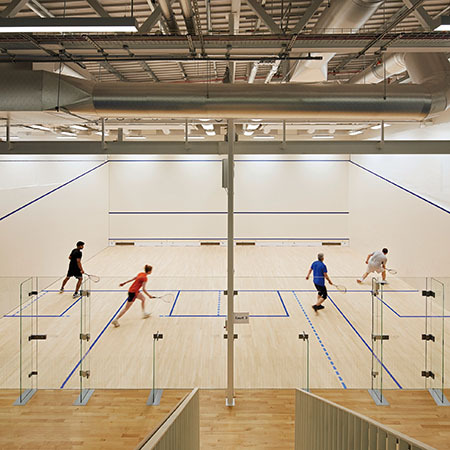 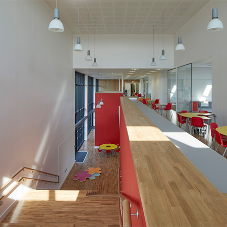 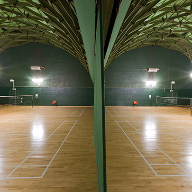 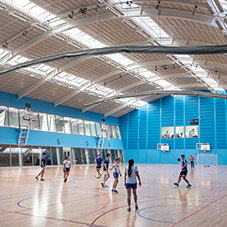 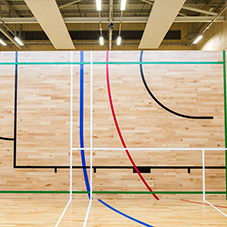 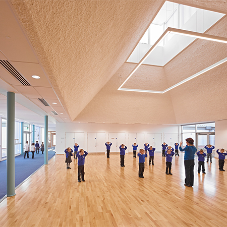 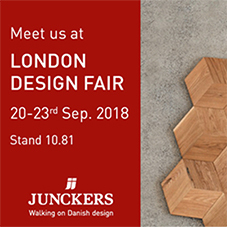 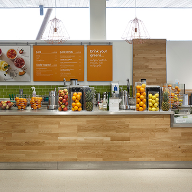 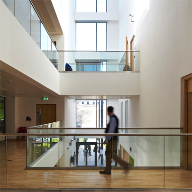 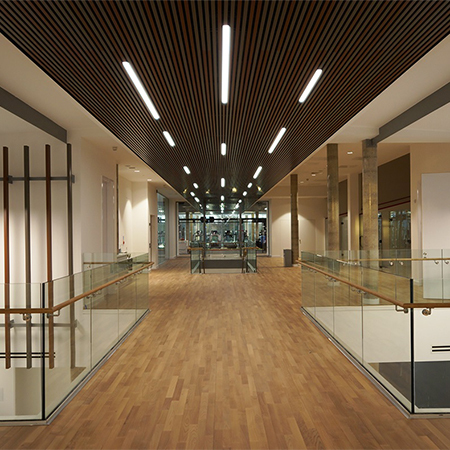 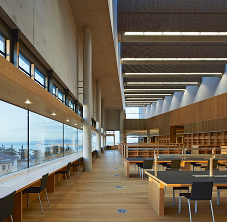 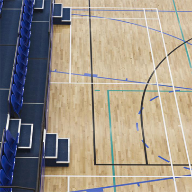 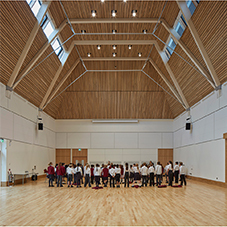 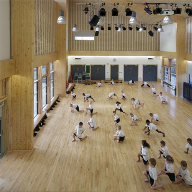 Junckers offers over 100 options including structural and overlay boards, many different timber species, surface finishes and specialist sub-floors, with particular emphasis on high-performance sports applications.